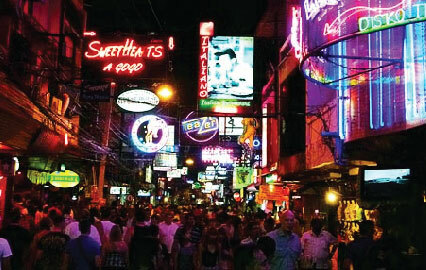 Walking Street Pattaya is probably the most exciting street in the world if you like to have fun. 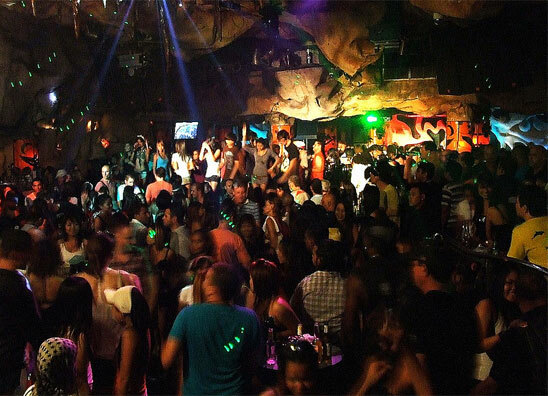 Here you will find all kinds of entertainment, from bars, discos, gogo-bars, cabaret shows and much much more. If naughty nightlife is just not you, try some traditional entertainment at one of the many pubs about town.